Taylor Williams Daley Ltd has been almost thirty years in the making and the three directors have over one hundred years of combined experience. The practice was formed by Ian Taylor and Mark Williams in 1987 and grew rapidly, specialising in the design and development of commercial property in central London. As Architects and Surveyors Mark and Ian provided a valuable one stop shop for property owners and developers alike. The company expanded rapidly and adsorbed another surveying practice and appointed Chris Daley as a co-director in 1998. Chris brought with him further expertise. Taylor Williams Daley Ltd is an established and successful firm of Chartered Architects and Surveyors. The Company specialise in the design of individual houses and residential extensions, and a full range of building surveying services. From May 2016 Ian Taylor retired from the practice. The architectural department is now overseen by David Loyd, a RIBA Chartered Architect, who has been with the company for over five years and has worked on a wide variety of projects from new build to refurbishments, including works to Listed Buildings, and on domestic, public and commercial properties. 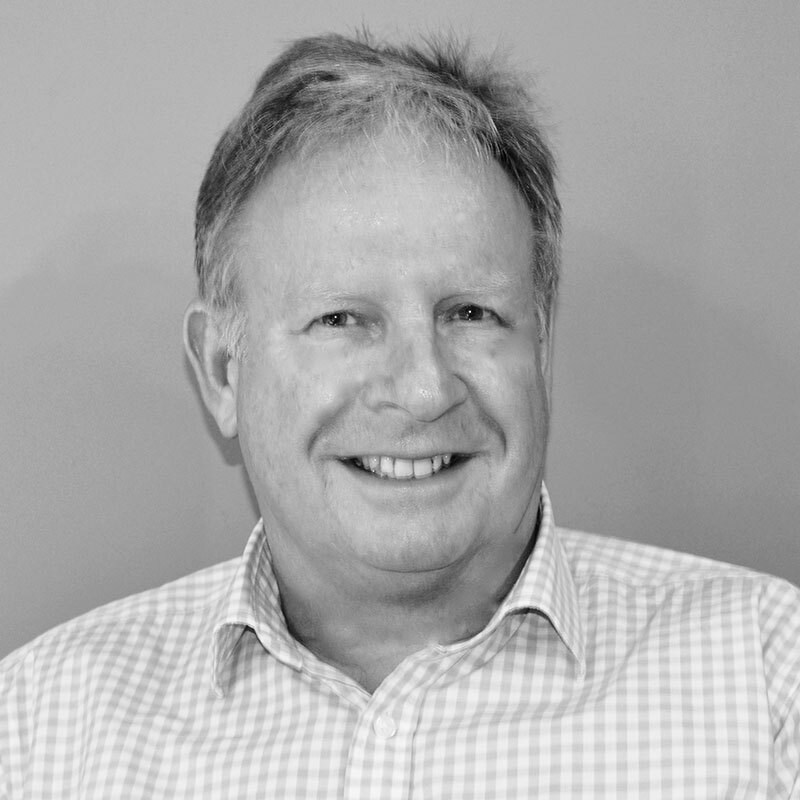 Mark Williams Studied at reading university graduating in 1977 with a degree in building Surveying. While working for a small firm of Chartered surveyors in Mayfair he obtained his membership of the Royal Institute of Chartered Surveyors and subsequently became a fellow of the RICS in 1993. Taylor Williams Daley Ltd originated as a partnership between Mark Williams and Ian Taylor an Architect and established a sound client base for the development of the company in 1987. With Ian, Mark has expanded the Firm bringing in another chartered Building Surveyor Chris Daley and in 1998 Taylor Williams Daley was formed. Although working on many varied and diverse projects involving all aspects of Building surveying, Mark now specialises in Party Wall Work and pre-purchase residential surveying. He is now a member of both the Pyramus and Thisbe Club and the Faculty of Party Wall Surveyors. Mark is married with four children and a grandson, he spends his free time, cycling, sailing and walking. Christopher Daley is one of the building surveying director of the practice. He started as a trainee surveyor in Local Government in the early 1970’s and at the same time attended at the Polytechnic of the South Bank on a part time basis and obtained a Graduate Diploma in Building Surveying in 1979. He qualified as a Chartered Surveyor in 1981. He has wide experience of building surveying, starting initially in the District Surveyors service, but went on to become involved in residential refurbishment work and major building maintenance, both in the public and private sector. His current workload continues to include building defect identification and contract administration work, project management, party wall work, dilapidations and general valuation and building surveys. Christopher also deals with most of the ecclesiastical work in the practice, which included works to Historic Buildings. He is a member of the Ecclesiastical Architects and Surveyors association. He is married, has one adult daughter and lives in East Molesey. He enjoys sailing, hill walking and tries to keep fit by rowing at the Molesey Boat Club. He is on the governing body of a local school and has been involved with the Scouts Association for many years.